We want to make health and fitness available to everyone, whatever your lifestyle. That’s why we’ve created a gym at a great price that’s always open. 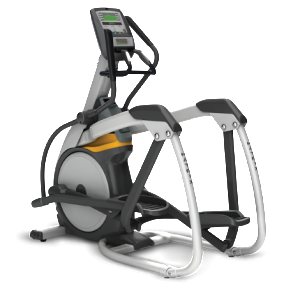 We’re making sure the fitness equipment is world class, while saving on fussy extras. So what’s the catch? There isn’t one. We’re not charging for any frills: you can expect nice, clean changing rooms – just no sauna or free towel. And our hi-tech entry system lets you get in at any time you like, even during the hours without a staff member around. A gym membership that’s affordable for everyone. Train whenever you want. We’re open nonstop. Brand new equipment from top supplier MATRIX. We have one gym area just for women – to work out without being checked out. Achieve your goals with programs designed for you. Our clubs easy accessible in Geneva, Lausanne, Fribourg & Zurich. Our hi-tech entry system means only our members can get in. We choose bright, airy facilities and keep them clean. Our biometric security system means only our members have access to the gym. To get in at any time of the day or night, press your finger to the sensor and type in your personal code. On top of the personalized entry, we keep a close eye on the facilities via surveillance cameras and nighttime security visits. On top of the big fitness area that is open for everyone, we have a smaller area reserved for women. A space just for you – so you can forget about your surroundings and focus on your workout. If you have any questions or you’d like to take a look at our facilities, visit us during our staffed hours. Work out when you want. We’re open nonstop. 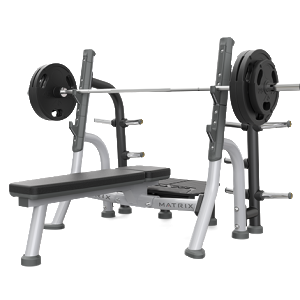 At NonStop Gym, you’ll find top-quality equipment from MATRIX. 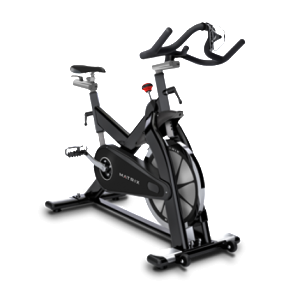 We’ve included the most popular equipment within cardio, strength and functional. And topped that up with some of our personal favorites – so you get a great full-body workout. 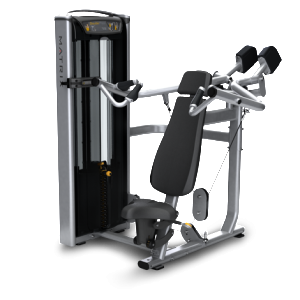 The gym equipment from Matrix is tried & tested around the world. We’re sure you will like it too.